The screening exercise will hold from July 23rd - July 25th. 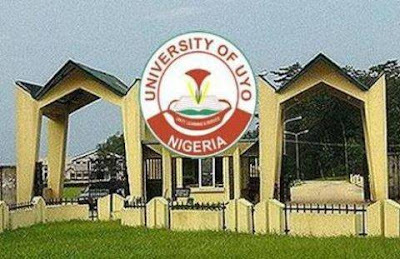 The original Post-UTME Psst question of the school is currently not available. You can make good money from this if you can obtain it. Click herefor details.